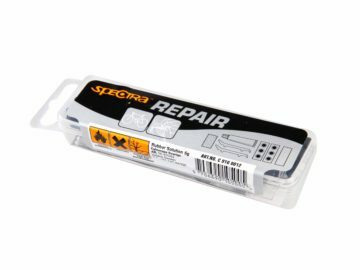 Repair kit with feathered patches. 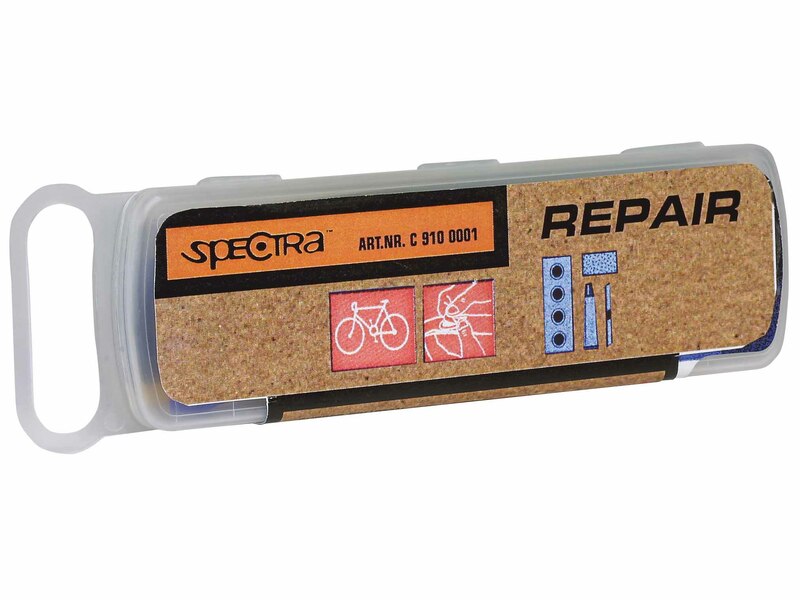 Comes with 4 medium patches, 2 big patches, 5 g solution, 1 piece sandpaper, 2 piece valve rubber. 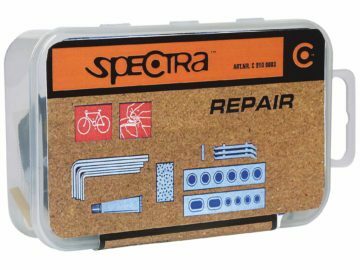 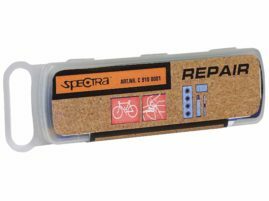 A repair kit with the most common patches for a puncture.